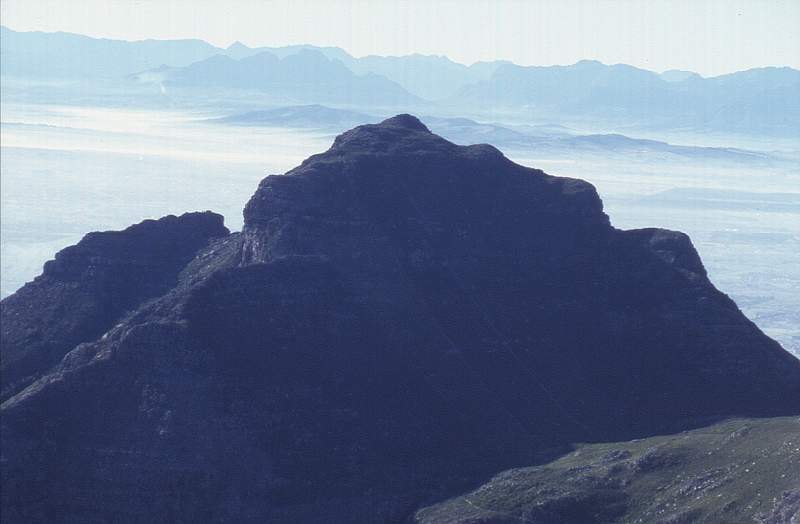 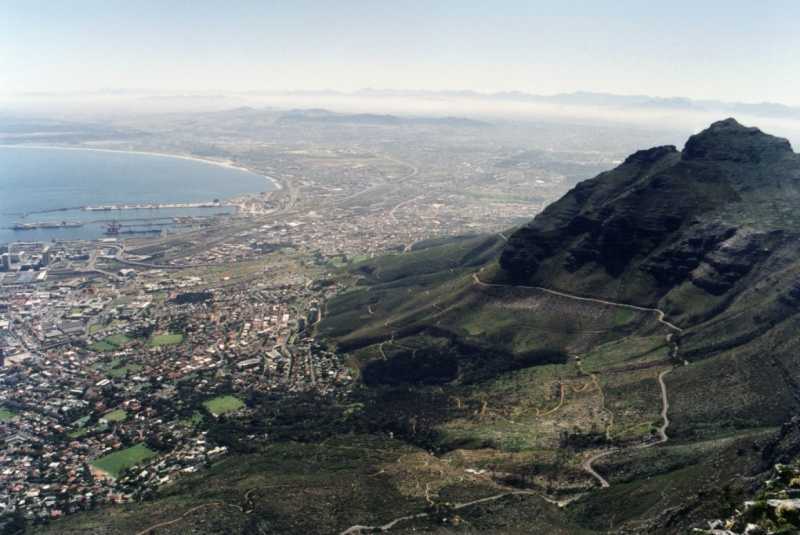 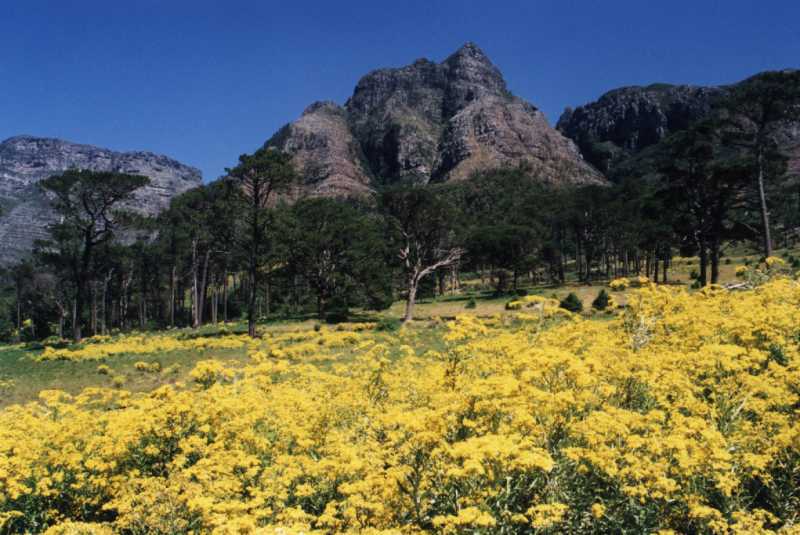 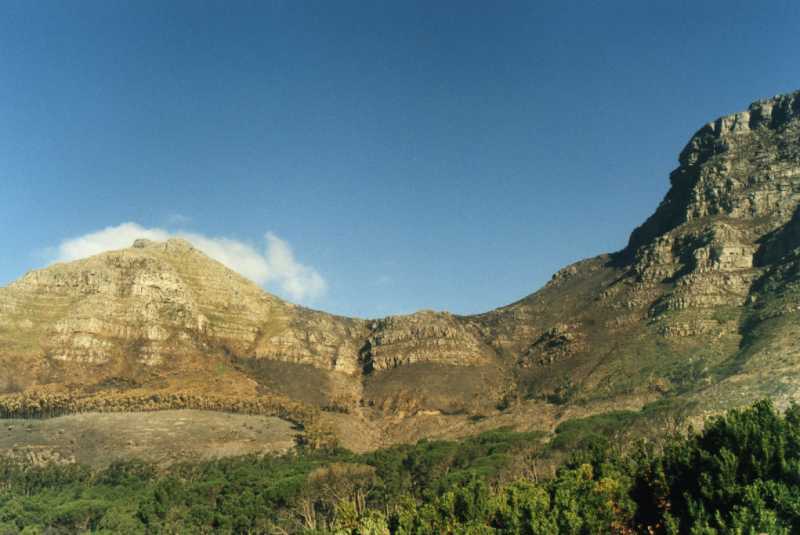 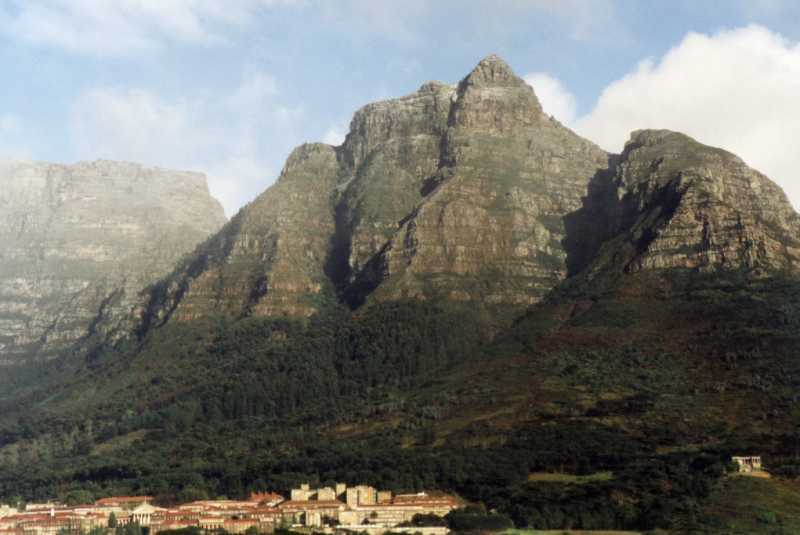 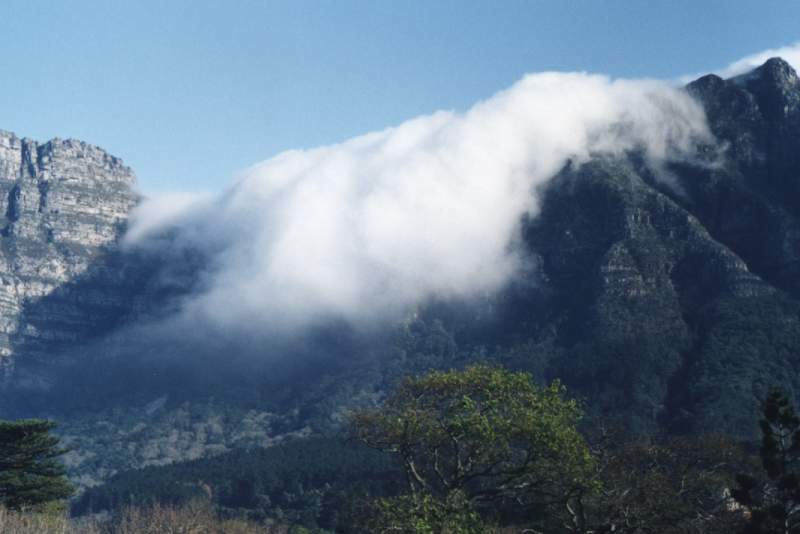 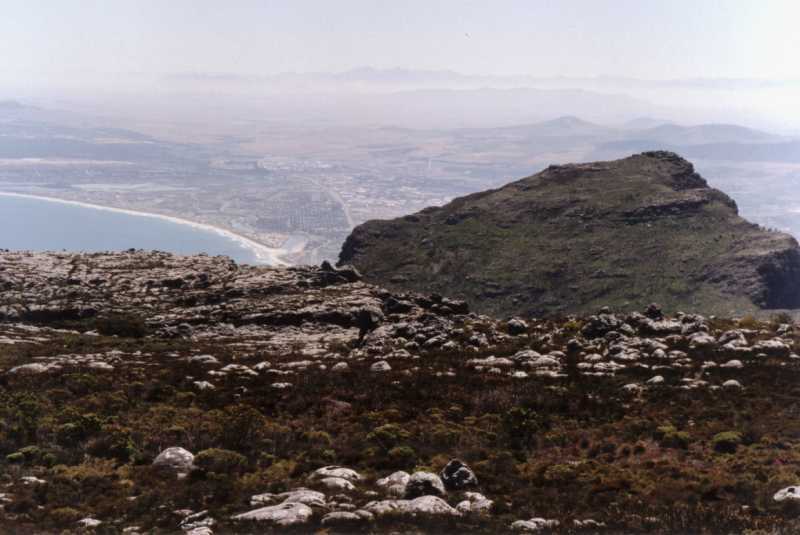 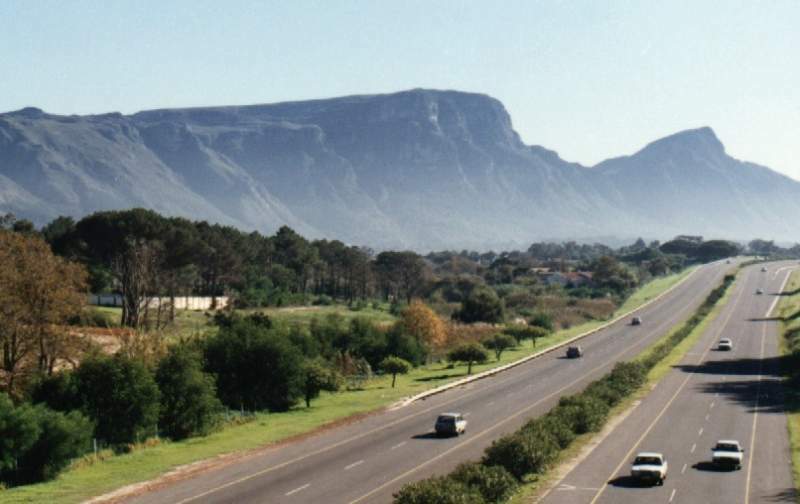 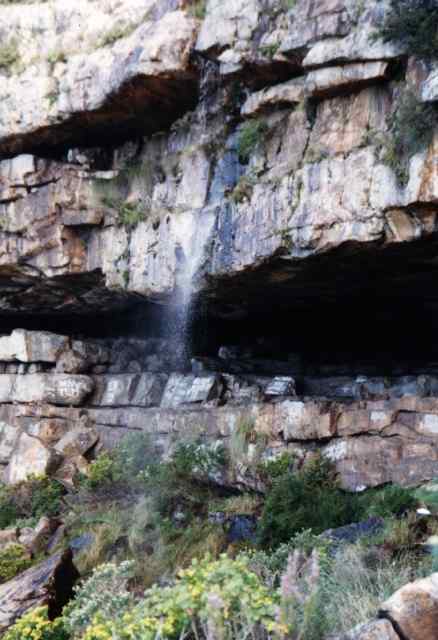 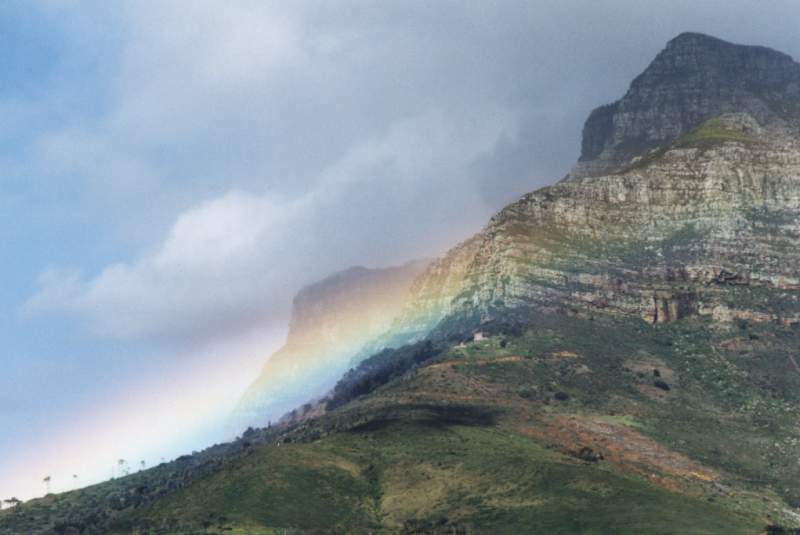 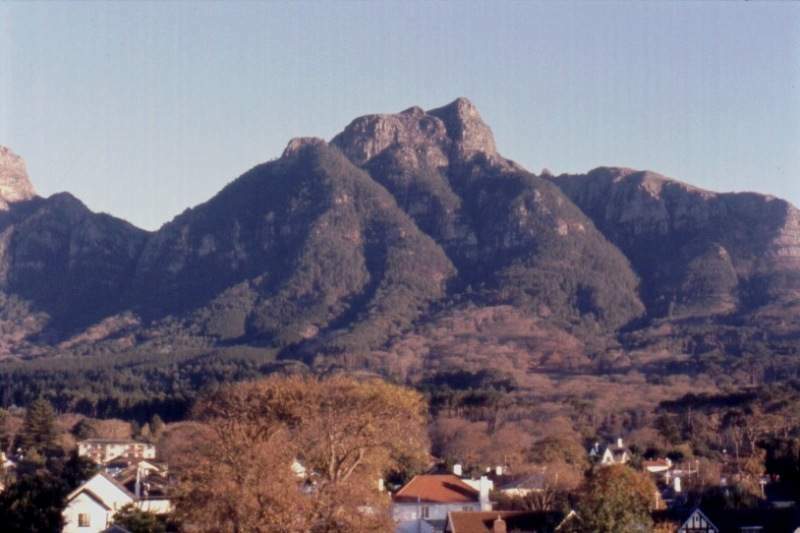 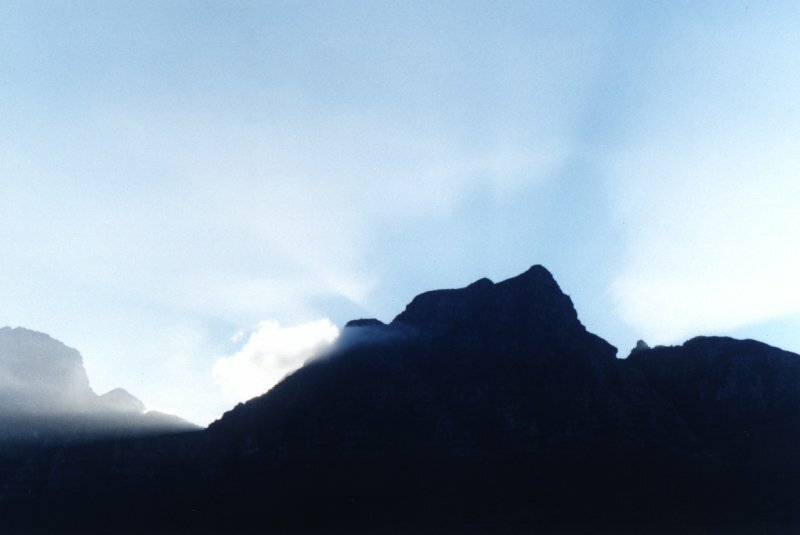 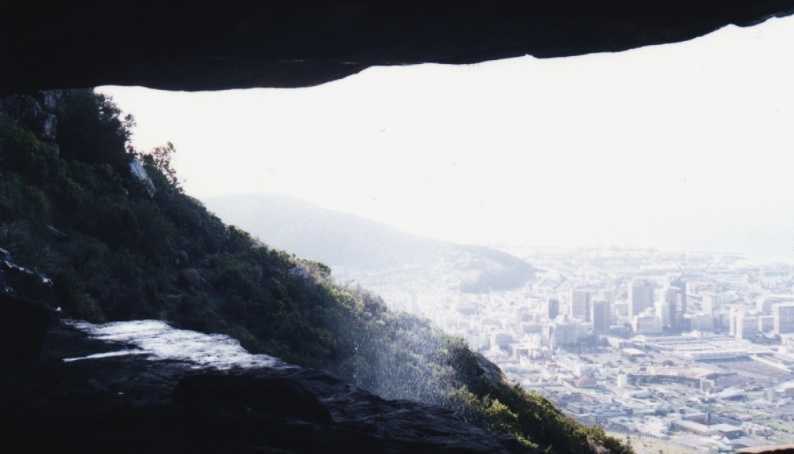 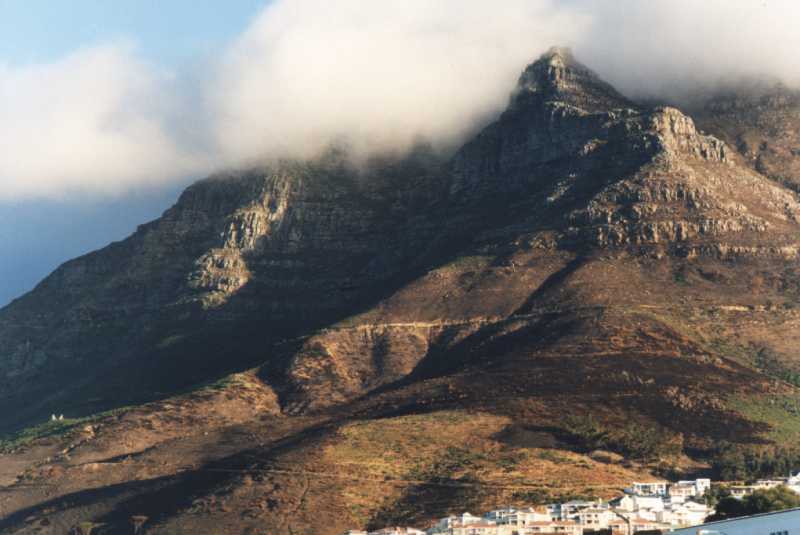 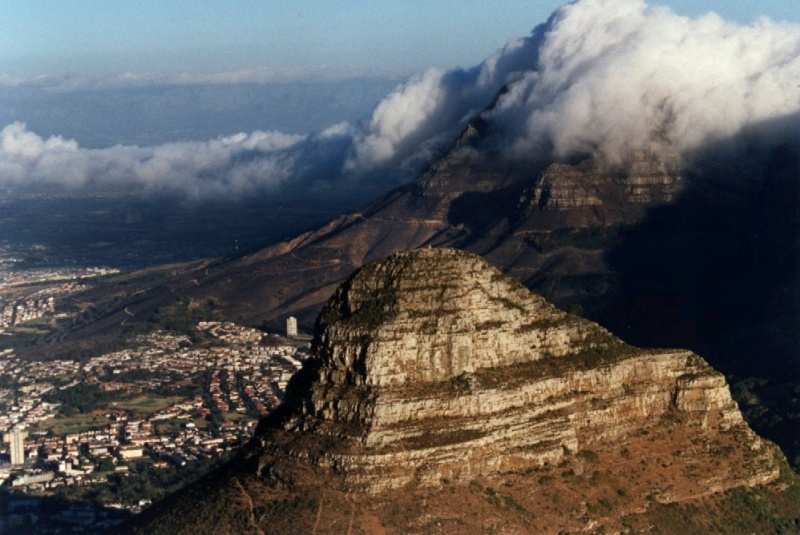 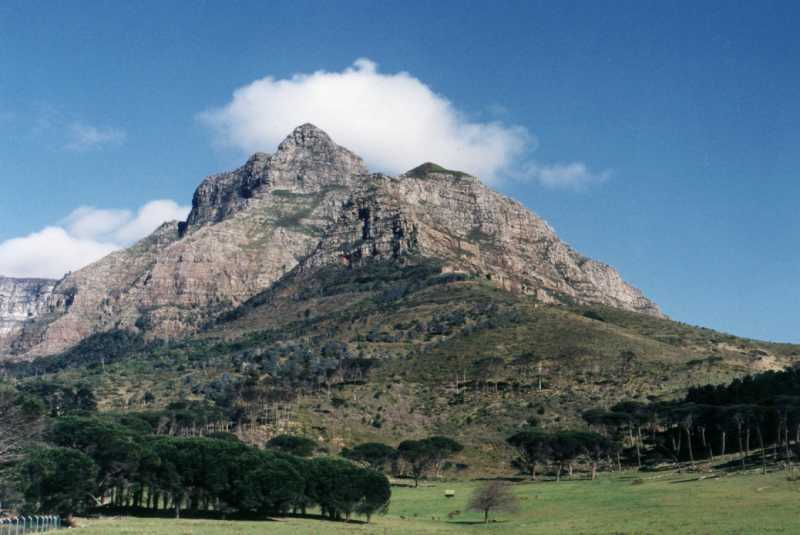 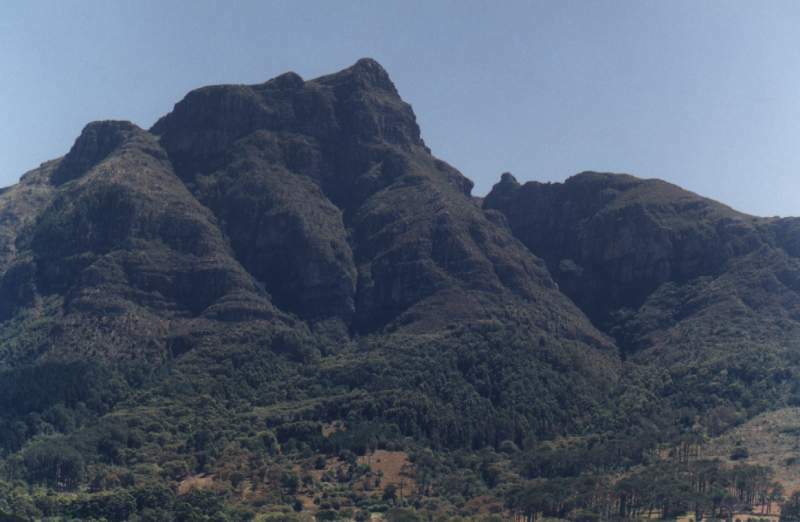 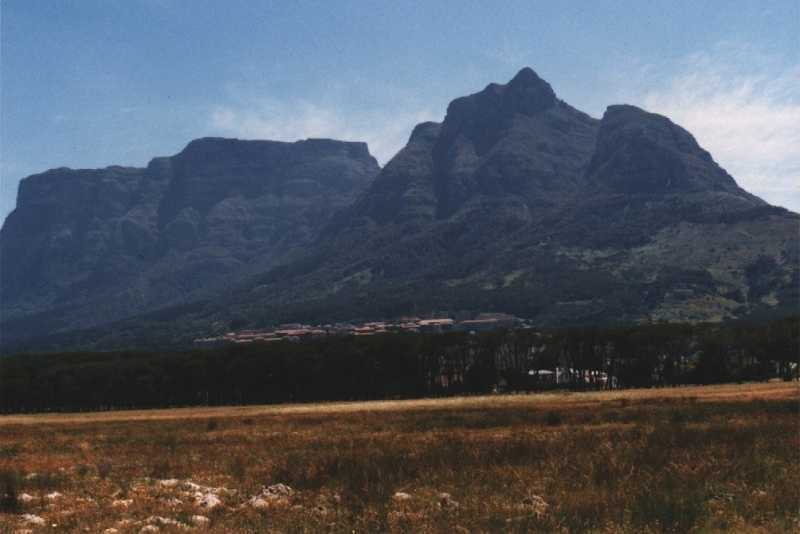 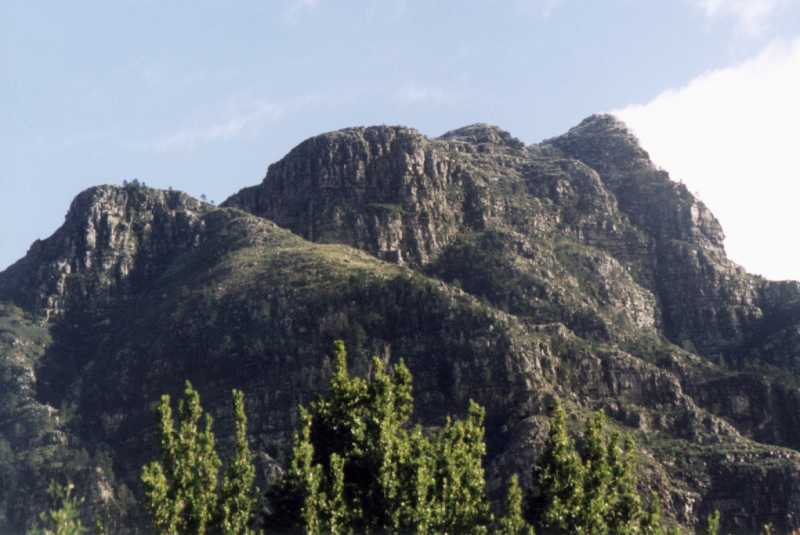 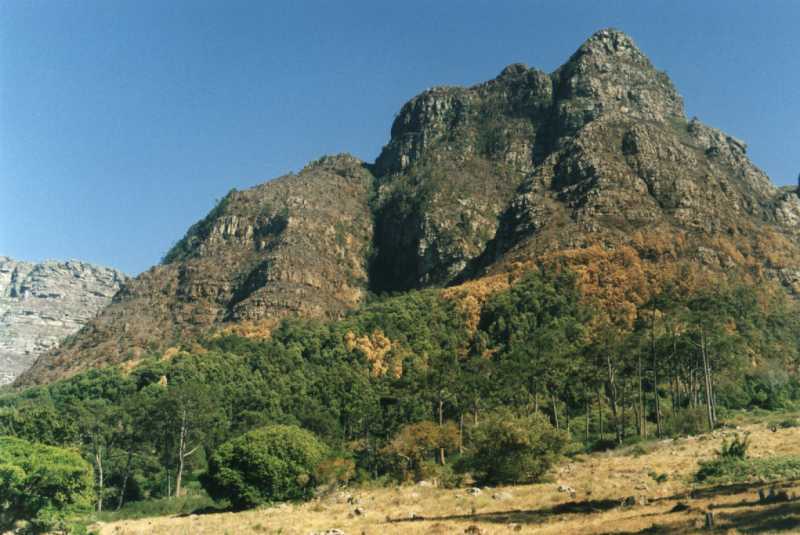 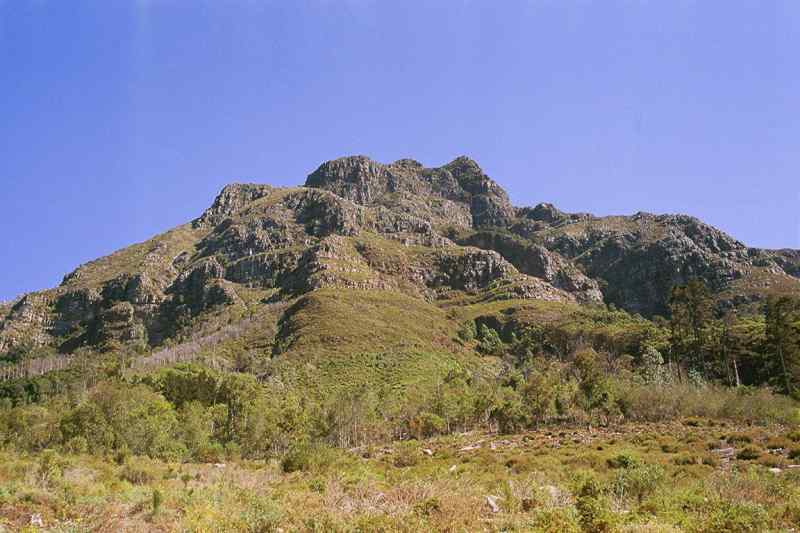 Note: the name Devil's Peak goes back to an 18th century legend. 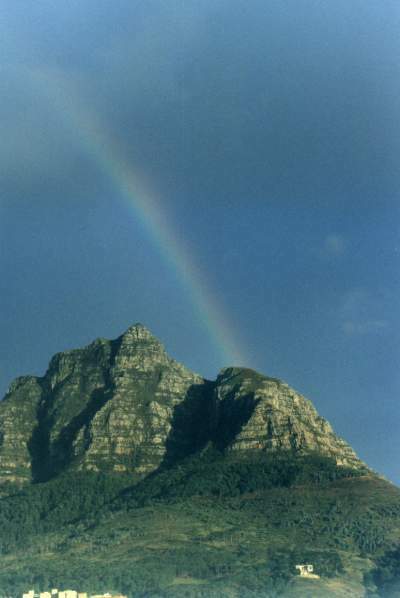 (It has no sinister connotations). 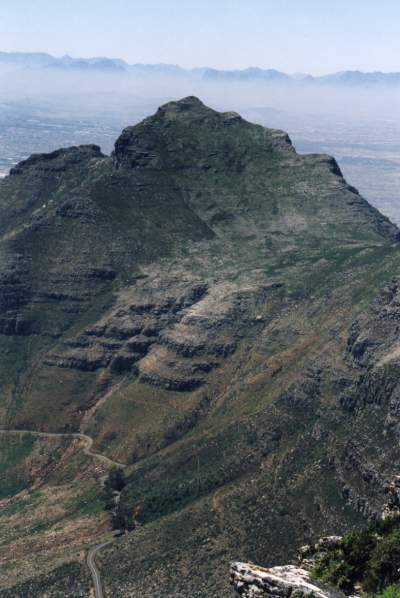 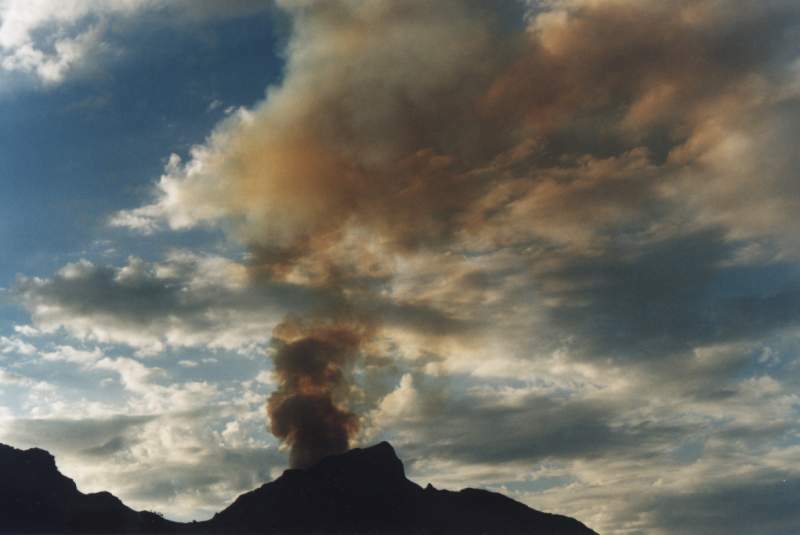 The peak looks like a volcano, but is completely inert geologically.